To locate GuestHouse Inn & Suites driving east on I-94, take exit 138. Take a right at the end of the exit and take the next left. Driving west on I-94, take exit 138. Take a left at the end of the exit. 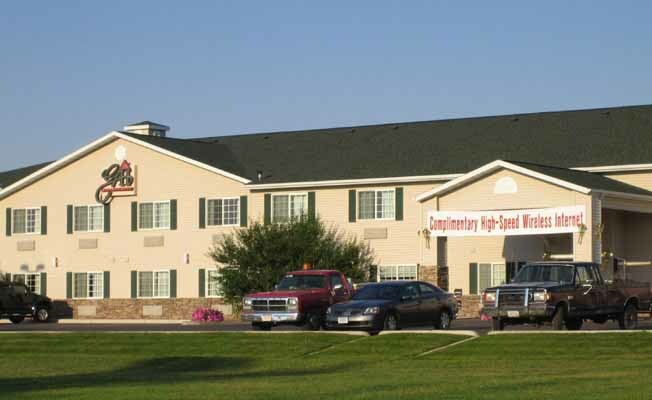 Then take another left.To locate GuestHouse Inn & Suites driving east on I-94, take exit 138. Take a right at the end of the exit and take the next left. Driving west on I-94, take exit 138. Take a left at the end of the exit. Then take another left.